The Tax Act stipulates that an overall loss on your business activity for a tax year, called an “assessed loss” occurs when your expenses incurred in generating the income exceeds the actual income received. For example, if you rent out a property but the total rental expenses - such as rates and levies, maintenance costs, insurance, advertising and agent’s fees – amounts to more than the total rental income received for the tax year, this results in an overall loss. What Does Ring-Fencing a Loss Mean? Ring-fencing the loss simply means that the amount gets carried over to the following year and can only be set off against income from the same trade. Ring-fencing a loss only applies to individuals, i.e. natural persons and not to registered companies. In other words, this is only a consideration for an individual who’s involved in some form of business to generate income. In our example of a rental property, let’s pretend that the landlord (we’ll call him Jeff) had an “assessed loss” of R10,000 from renting out a property in the 2015 tax year. SARS ring-fenced this amount meaning that Jeff couldn’t deduct the loss from his annual salary from his employer, ABC Motors, and the amount was carried forward to the 2016 as a rental income loss of R10,000. In the 2016 tax year Jeff managed to secure a reliable tenant and had little in the way of maintenance expenses. As such, he made a total profit of R35,000 from renting out the property. In Jeff’s 2016 tax return, he will set off the R10,000 ring-fenced loss against his R35,000 profit, giving him a net profit of R25,000 to be included with his annual taxable income. 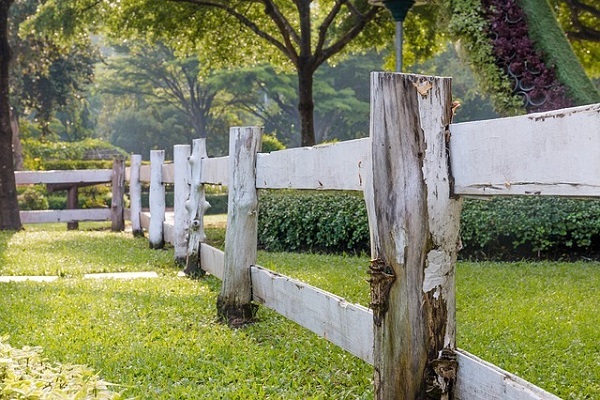 When Should You Ring-Fence Your Loss? While SARS does ask you on your tax return whether ‘the assessed loss should be ring-fenced’ or not, the decision isn’t ultimately yours to make, but that’s not to say an “assessed loss” is automatically ring-fenced either. The provisions of the Tax Act will determine whether the loss should be set off against income in the current tax year, or ring-fenced to be deducted from future profits from the same trade. It’s time-consuming to understand all the provisions and situations provided for in the Tax Act, so we’ve made this easy for you. Answer a few simple questions on our decision tree by clicking on the link below and see whether your “assessed loss” should be ring-fenced, or if you can set it off against your overall annual taxable income for the tax year. A quick word of caution for provisional taxpayers - it’s important to keep the ring-fencing provisions in mind when making provisional tax payments. SARS will be quick to penalise you if you automatically deduct your “assessed loss” from your other income in order to reduce your overall taxable income and therefore pay less tax if the ring-fencing provisions of the Tax Act prevent you from doing so. Rather be on the safe side and check whether you need to ring-fence your loss. This entry was posted in TaxTim's Blog and tagged Salary / IRP5, Provisional Tax, Rental Income, Company Tax. Bookmark the permalink.